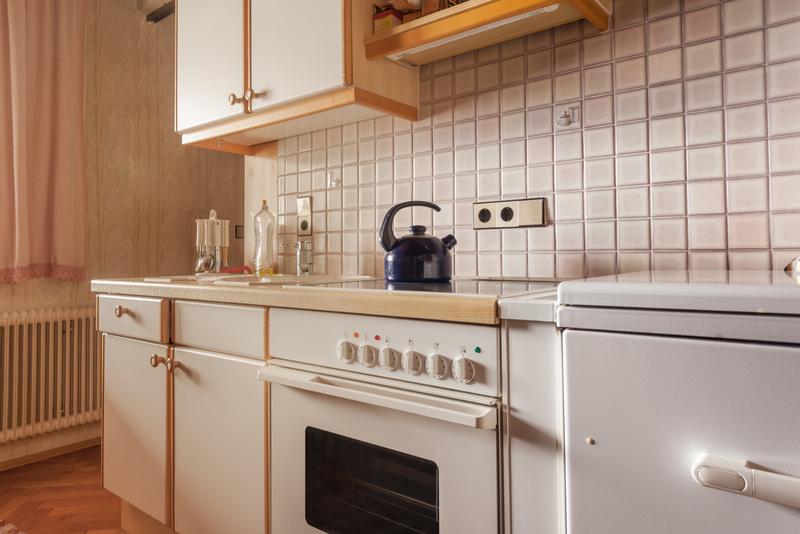 Getting rid of old appliances isn't always the easiest task for homeowners, but there are smart ways to manage it. 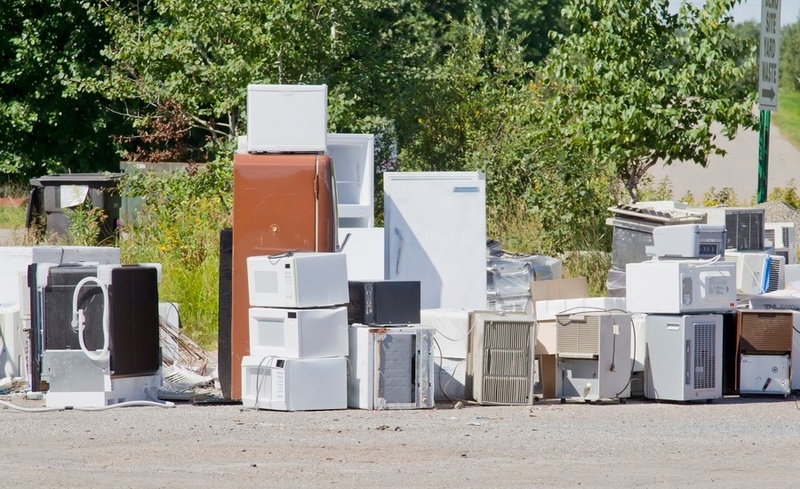 Every homeowner and even many renters face the dilemma of getting rid of old appliances. For most of us, the thought of moving and hauling that large unit is daunting. Getting rid of old appliances can be a huge chore. And your kitchen stove or oven can be some of the worst to deal with. But if you're upgrading to new appliances, what do you do with the old ones? 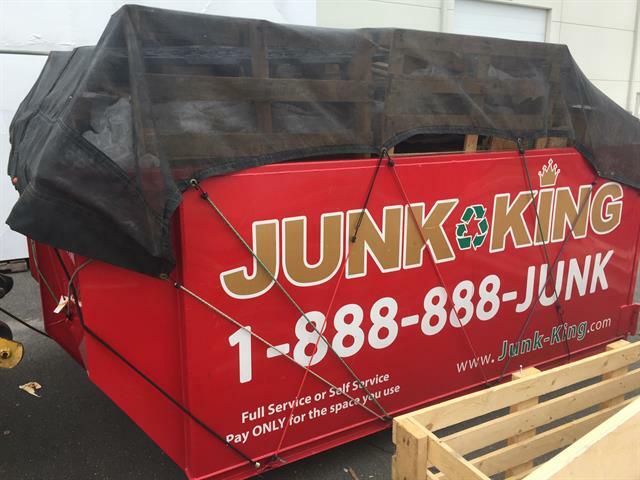 Junk removal and junk hauling can be a pain. Especially if you have a large project or lot of junk. In those cases, a MINI Dumpster can be a perfect solution. But it comes in handy for more than just getting rid of junk! Time For A New Hot Tub. What To Do With Your Old One? 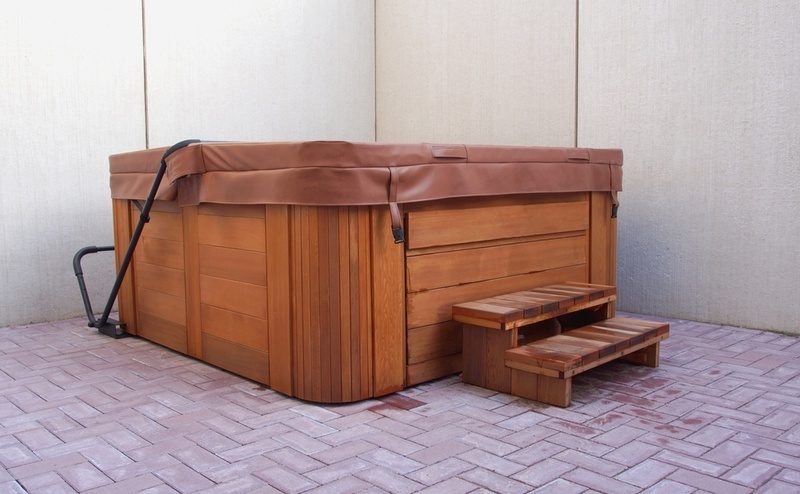 So you're deep into spring cleaning and realized that your trusty, old hot tub is becoming just "old" and not so trusty. And you've decided to upgrade. That's great! But what do you do with the old unit? Now that spring is here many folks are looking to replace some old appliances. 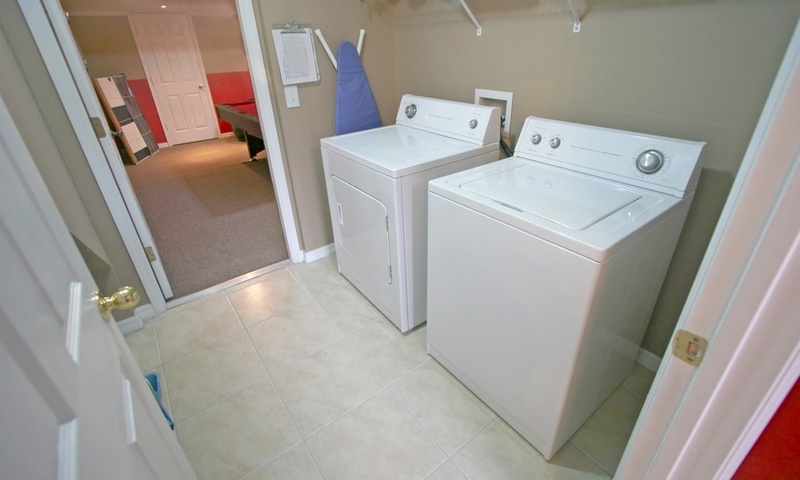 Some of the most difficult to dispose of are washers and dryers. Is there a simple solution for old appliance removal? 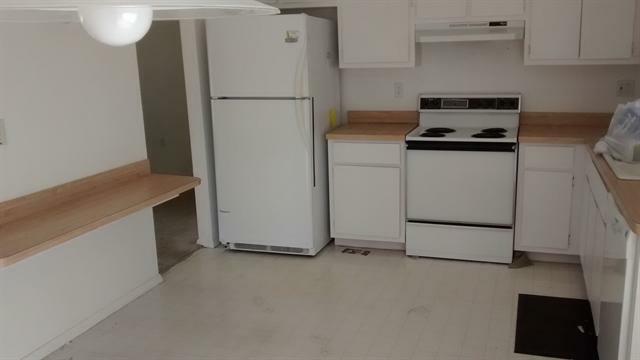 Replacing Your Refrigerator? Consider Recycling. 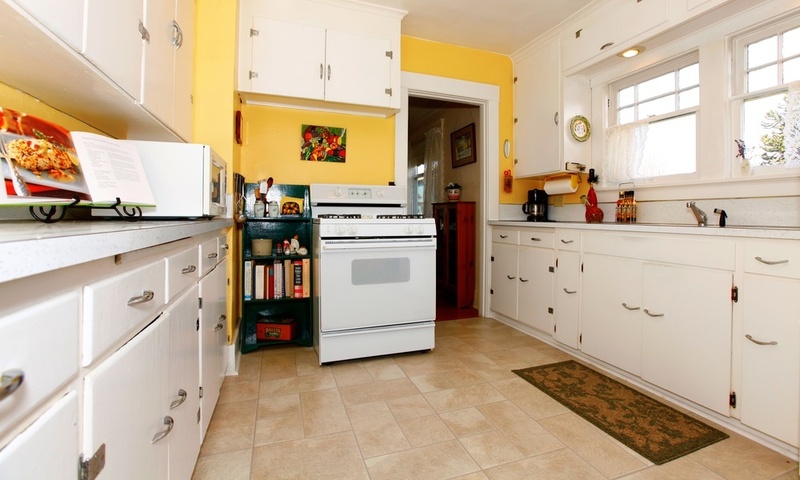 The refrigerator is probably the central fixture of any kitchen besides the stove. But, like any appliance, they become dated and old, and eventually need to be replaced. Spring is a great time of year to replace your old appliances and update your kitchen and laundry room. But what do you do with your old machines? 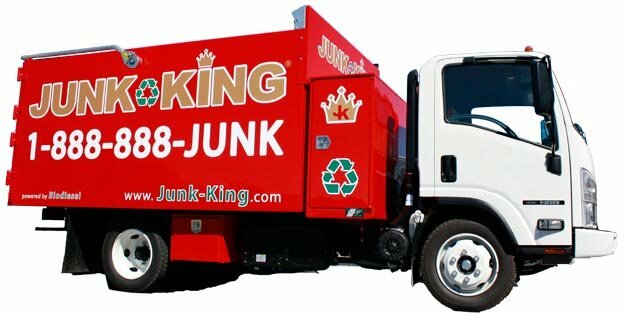 You could junk them, but there's a better option. If you are thinking of remodeling your kitchen you probably want to do be at the forefront of design trends. What are the top trends experts see for 2018?